Between 8 and 10 million people visit the Great Smoky Mountains National Park each year, making it the most visited national park in the country. Whether you delight in the challenge of a strenuous hike on a mountain ridgeline or picnicking next to a roaring river, the Great Smoky Mountains National Park offers a myriad of activities for you to enjoy. There's so much to see in the Smokies. Nearly 80 structures have been preserved in the park. The Smokies has one of the best collections of log buildings in the eastern United States. Waterfalls are located on every river and stream in the park. Pick up a guide and hike to a magnificent waterfall. Spring and summer are renown for spectacular displays of wildflowers along roads and trails. 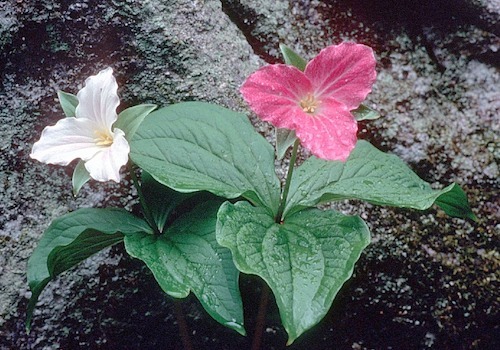 Over 1500 types of flowering plant species have been identified in the park. Sixty-six types of mammals reside in the park. Enjoy viewing elk, white-tailed deer, and black bears in their natural habitat. The park is also home to 200 species of birds. Relaxing auto tours offer an excellent way to view panoramic vistas, rushing mountain streams, historic homes and churches, wildflowers, and old-growth forests. Peddling Cades Cove on a misty morning is a memorable way to experience the Park. Cades Cove is closed to automobile traffic from sunrise until 10:00 a.m. on Wednesday and Saturday mornings May through late September. Seven hundred miles of fishable streams in the park offers anglers access to rainbow, wily brook, and brown trout. 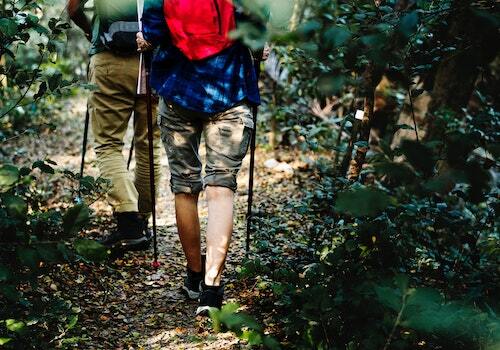 Chose from over 800 miles of trails next to rivers and streams, along mountain ridges, or through peaceful meadows and forests. Four stables provide horses and guides in the park with hundreds of miles of horse trails. Choose from eleven beautiful picnic areas with picnic tables, grills, and fire pits.